have 2 new website “homes”! 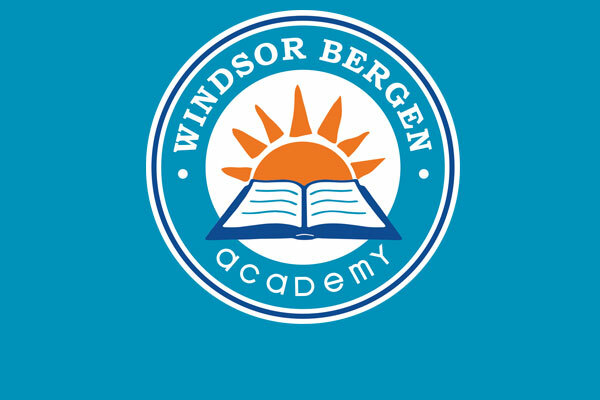 Copyright © 2015 – Windsor Bergen Academy | Windsor Preparatory High School. Website designed by Viva Design Studio.